John Adams of the Montana Free Press speaks with MTRP's Eric Whitney. 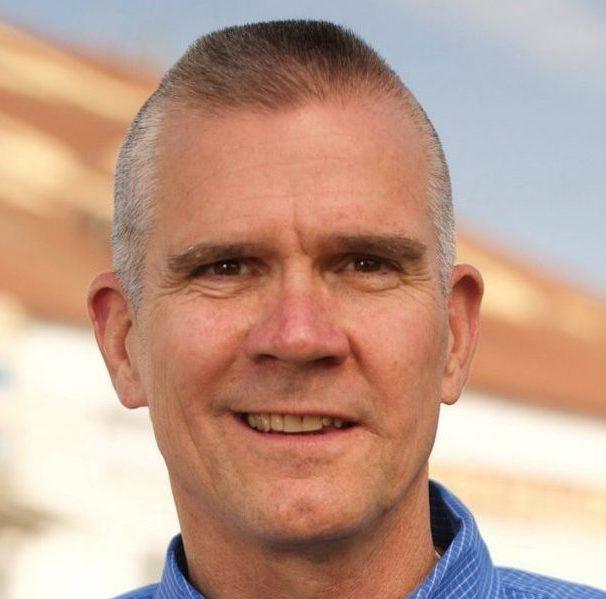 Family members and employees of a Billings-based bail bond company facing fines and sanctions by the Montana Commissioner of Securities and Insurance gave nearly $13,000 to Republican State Auditor Matt Rosendale’s political campaigns in 2016. One day after a 2017 face-to-face meeting with company representatives, Rosendale dropped the fines and dismissed two of the three allegations against Friedel LLC. The company paid no penalty under the terms of the agreement. The next campaign finance reporting deadline for candidates in Montana’s primary races for the U.S. House and Senate seats is Sunday, April 15. 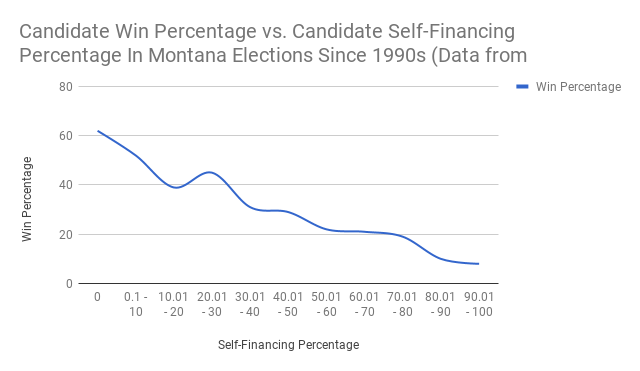 The reports will reveal details about how the candidates are funding their campaigns, but we already know that, with a few exceptions, the front-runners are wealthier than most Montanans.